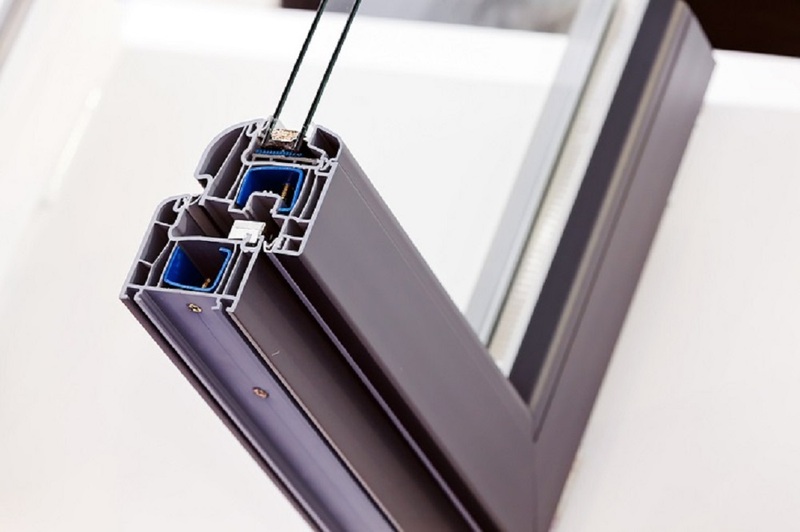 Retrofit Double Glazing is becoming more and more popular as people want to enjoy their homes as a sanctuary, their safe haven away from all the hustle and bustle of the city accompanied by the noise it makes. Through Retrofit Double Glazing, homeowners can enjoy the peace and quiet, as well as a comfortable temperature while inside their homes, without loosing its character and unique charm. 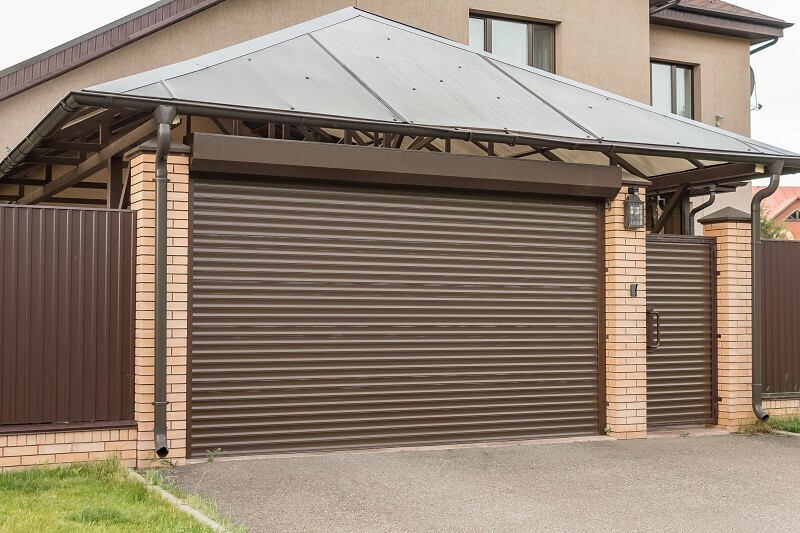 Whether you want to reduce the heat or the noise that penetrates from the outside, retrofitting is one effective way to do it minus the hassle. Double-glazing is made from two pieces of glass used in windows and doors, sealed together with an air space or gas in between. Whether you are looking to keep your home warmer, quieter or to reduce condensation—double glazing may be a huge help.